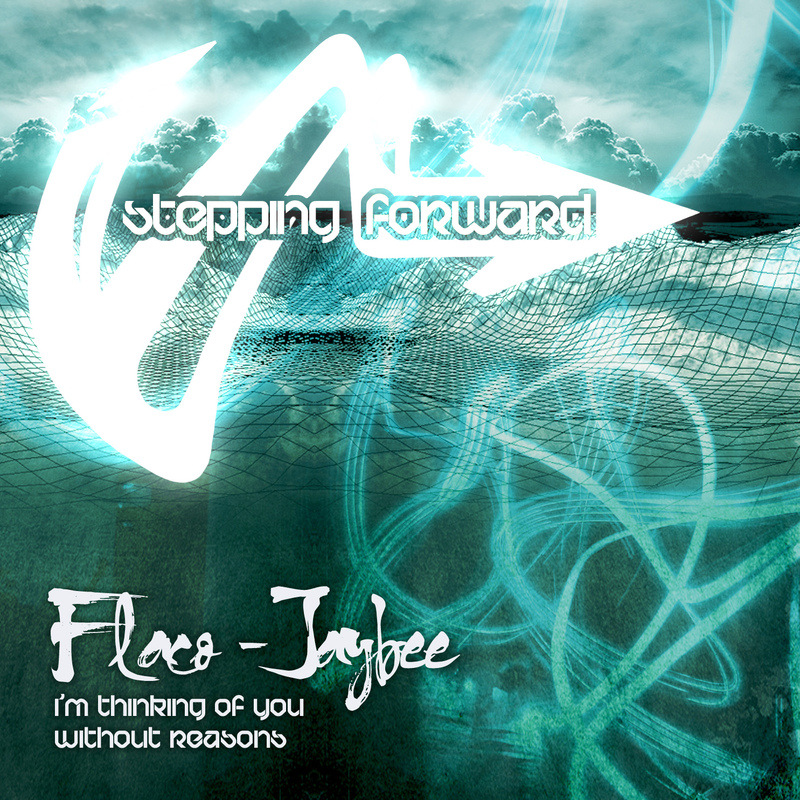 Stepping Forward Records debut release is supported by nothing less than an American luminary of Liquid Drum n Bass FLACO, and the imprints’ own originator JAYBEE. Both songs set the tone for what all STEP releases intend to be, melodic but dance-able music for all environments - the perfect mixture of driving but soulful drum n bass in a world gone crazy with technique and production narcissism. These songs are a return to roots in many ways and “I’m Thinking of You” has reaped the benefits by none other than Fabio & Grooverider who’ve been playing this gem for the past few months on Dubplate around the world! And in addition to our forefathers of DnB, Mix Master Doc, Focus, Sinistar, Methodus, Stunna and tons more have shown complete support for the tune as well. In fact, for the better part of the past six months “I’m Thinking of You” has gotten MAJOR international recognition! And it’s for a reason - Flaco’s work here is nothing short of perfection, a poster child of modern soulful liquid DnB. And while Flaco provides the opening salvo, Jaybee’s “Without Reasons” ties the whole package together with the man’s trademark attention to detail and penchant for not overdoing it! Muted amens crystallize beneath a cutting two step drum accented with an interesting background of texture and SUB BASS that only Jaybee can create. Two of the best from two of the best. Step Forward with us and enjoy the ride!